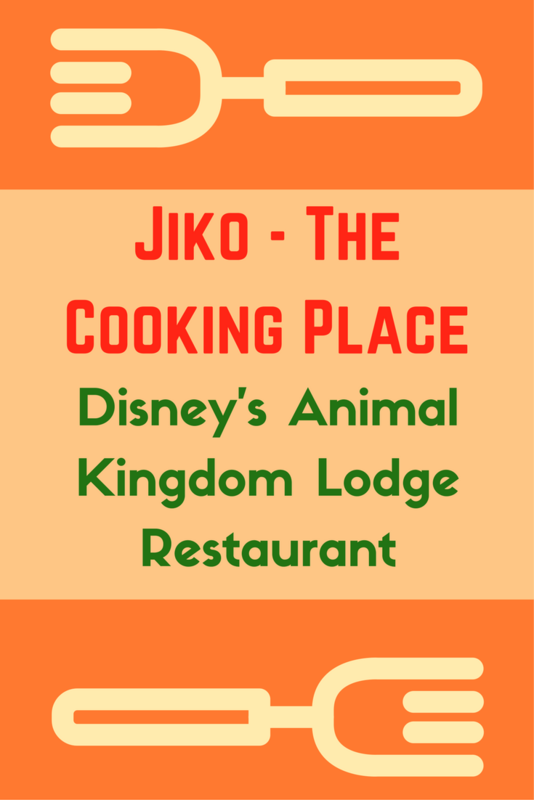 Chef Daniel Sicilia took the helm in the kitchen about six months ago at Jiko—The Cooking Place at Disney’s Animal Kingdom Lodge, and new Pastry Chef Michael Craig recently joined the resort’s culinary team, together creating an almost-all-new menu for the popular restaurant. Guests will still find a filet on the menu, but the sides that accompany are seasonal and ever changing. 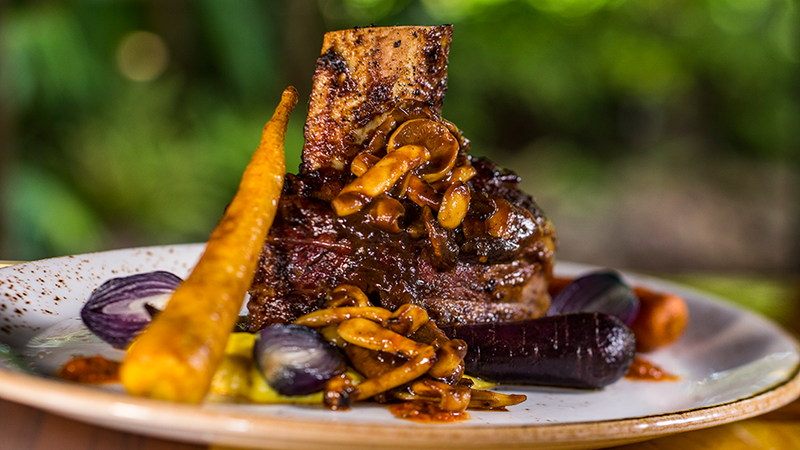 The same goes for the bone-in short rib. A version of maize-crusted fish in tomato-butter sauce has always been on the menu, but now Chef Daniel is using perch from Lake Victoria in Africa. Durham Ranch elk loin and Mrouzia-style lamb tagine are new dishes, and buttery-sweet scallops are paired with Berkshire pork belly. A brand-new starter is Manti Dumplings, filled with boar, bison and elk and served with spicy tomato sauce and saffron yogurt. 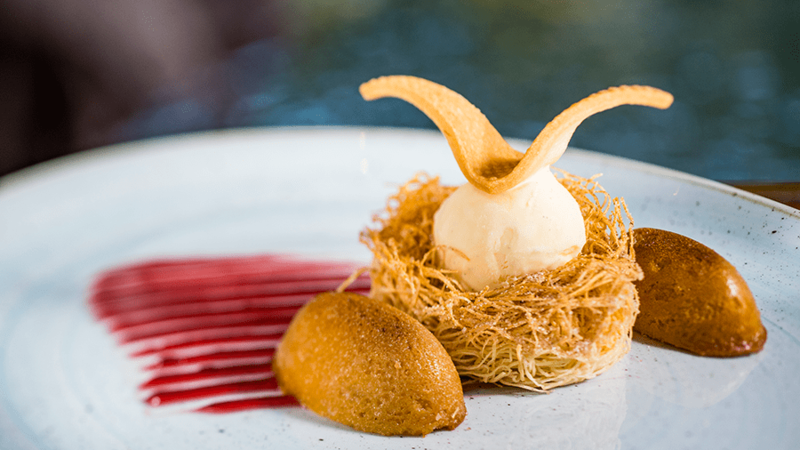 For sweet endings, the new Kilimanjaro is a favorite of chocolate fans with Tanzanian chocolate mousse, pistachio financier, pink peppercorn meringue, cacao nib crunch and pineapple flavored with ras el hanout, a Moroccan spice blend. Jiko has the largest offering of South African wines anywhere in the United States, with more than 125.